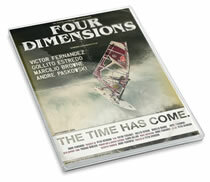 Get the Four Dimensions DVD plus Flashback DVD from 2007 for a Set Price only here. Four riders travel the world in search of those unique places where all the conditions come together to showcase windsurfing at it’s highest level. 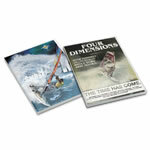 Description: Follow 3 times World Champion Ricardo Campello sailing with his friends around the world.